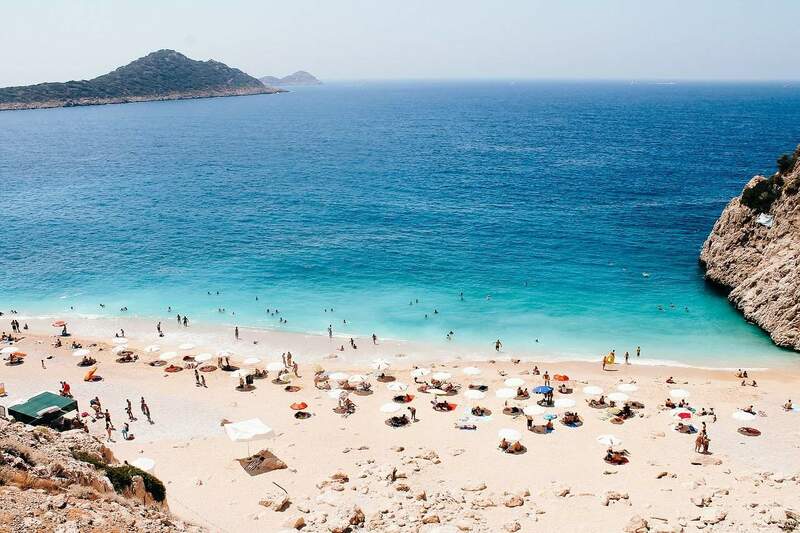 One of the most popular questions we receive here at MuslimTravelGirl has to do with halal resorts in Turkey and the options available. 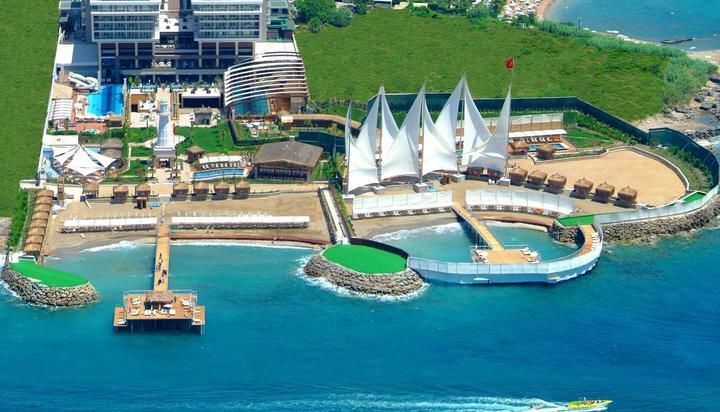 For the past few years, Turkey has become a very popular destination for Muslim-friendly and halal resort options. They have specific resorts serving halal food, offering women-only pools and beach and also kids areas. Some are great others still need improvement. My best option when reading reviews is always to check TripAdvisor to make sure I get an unbiased decision. I have been thinking for some time to book a few nights in a couple of them to check them out and review them for the site. And I should do this in the near future insha’Allah. 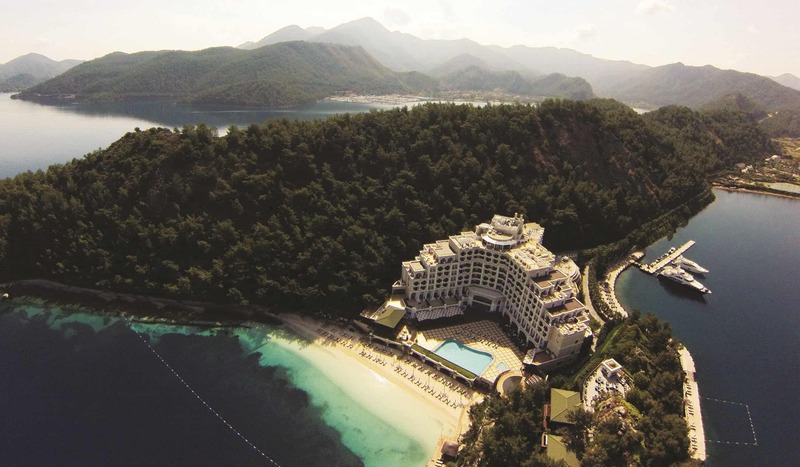 This is one of the best Halal friendly resorts in Turkey and it’s on top of my list to visit, as it is a good 5-star hotel the prices are to match starting from £140 a night. It offers women-only beach, pool, and spa as well as prayer rooms and halal food of course. The reviews of the hotel are excellent on TripAdvisor and you can also look for prices there too. To book or read reviews of Angels Marmaris click here. For flights, you can check Momondo as during the summer you can find flights from UK airports for as little as £60 return. The property is located about 1,30 minutes from Alanya on the Mediterranean coast. 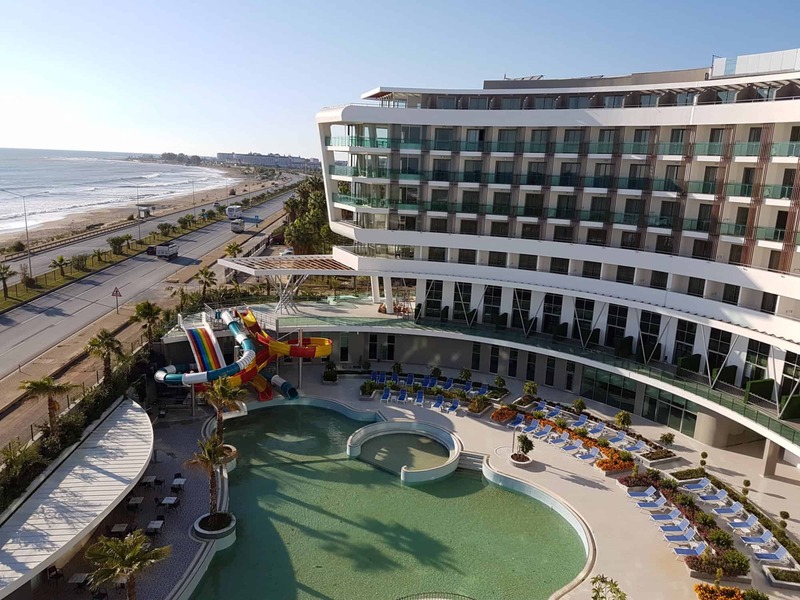 There is a women-only beach, spa and pool as well as male-only option and also a mixed option for those families that want to spend time together. There are prayer facilities and halal food as well. Overall the reviews of this hotel on TripAdvisor are great and prices are very reasonable for an all-inclusive halal hotel starting from £130 off peak. For flights, you can check Momondo as during the summer you can find flights from UK airports for as little as £130 return for this September. 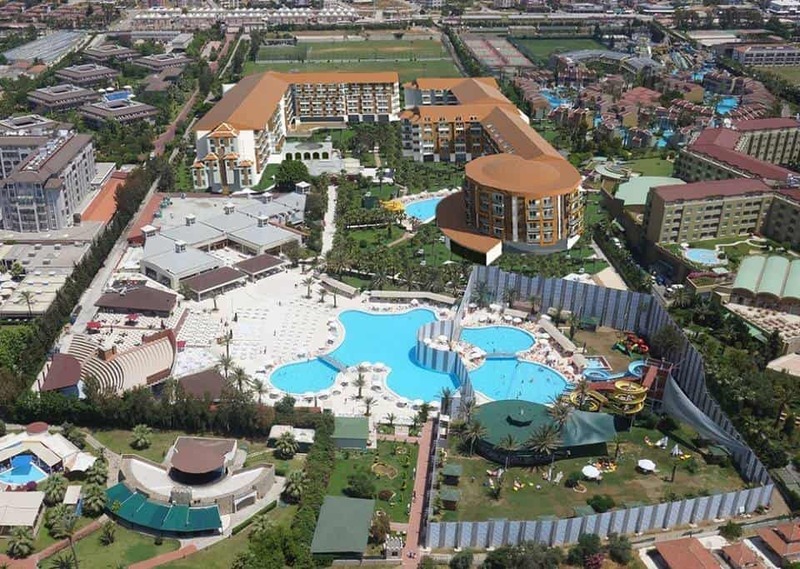 This is one of the most popular halal resorts in Turkey and I have had several readers stay on the property with good reviews. It is a family orientated resort which offers beach and pools for women only as well as families. It is an all-inclusive hotel as well which gives you less hassle of what you will eat. Prayer facilities are available and overall it makes a good option for a relaxing vacation. For flights, you can check Momondo as during the summer you can find flights from UK airports for as little as £160 return for this September. 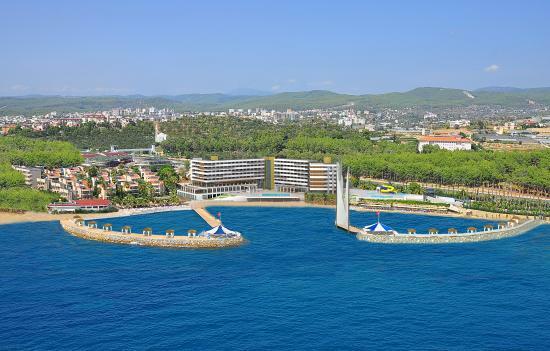 Located about 75km from Antalya it offers halal food all-inclusive, spa facilities, ladies-only beach and pool as well as family activities and entertaining. This is a mid-range hotel offering private pools for women only, as well as a mixed one and kids pool areas. The property also has a private family beach. Prices during the summer are about £100 for an all-inclusive option. There are many more options but these seem the best out of all and also with the best reviews. I love the fact that more and more hotels are coming up not only in Turkey but the rest of the world as well. It is indeed exciting times for the halal travel industry. Can u recommend any muslim friendly places to stay in Istanbul, near to the Blue Masjid? Oh, where is Wome Deluxe? It is one of the top and not in the list? do you know of any group holidays for single muslim women?